That would be animator Milt Neil, who worked at Disney Studios as a character animator from 1935 to 1944. 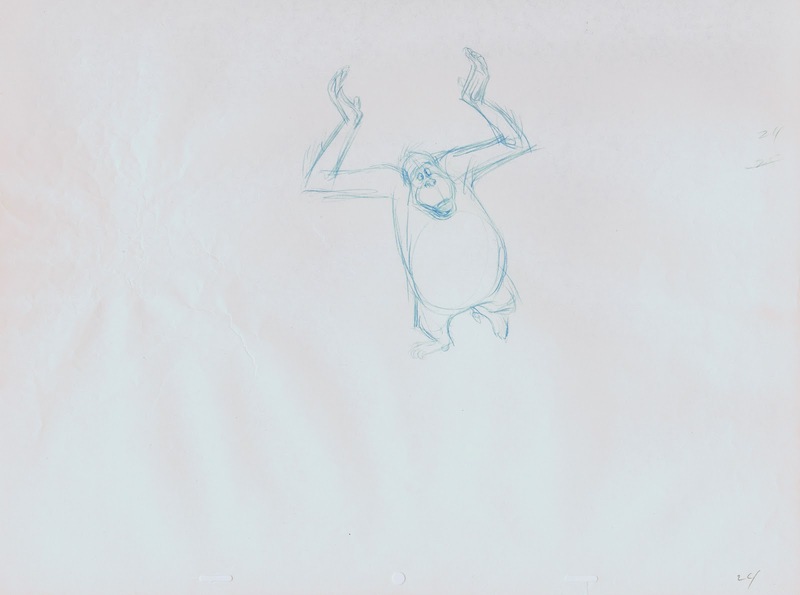 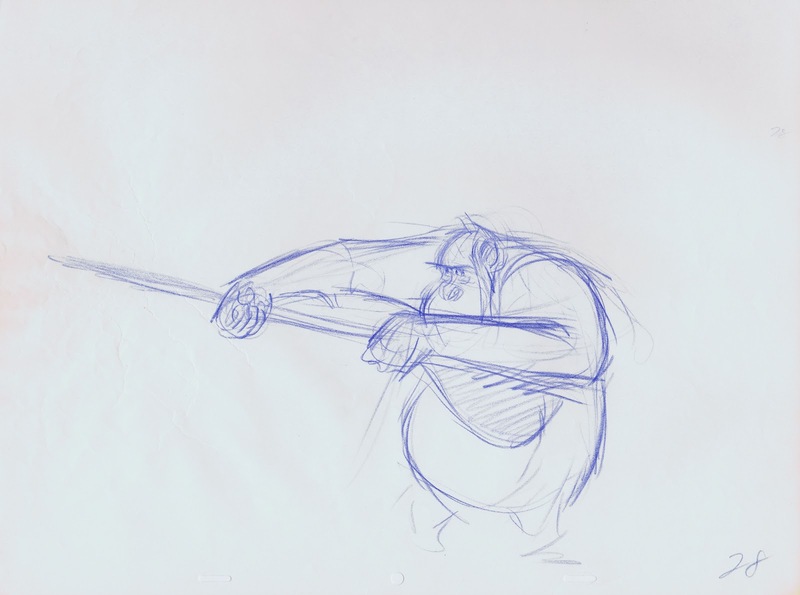 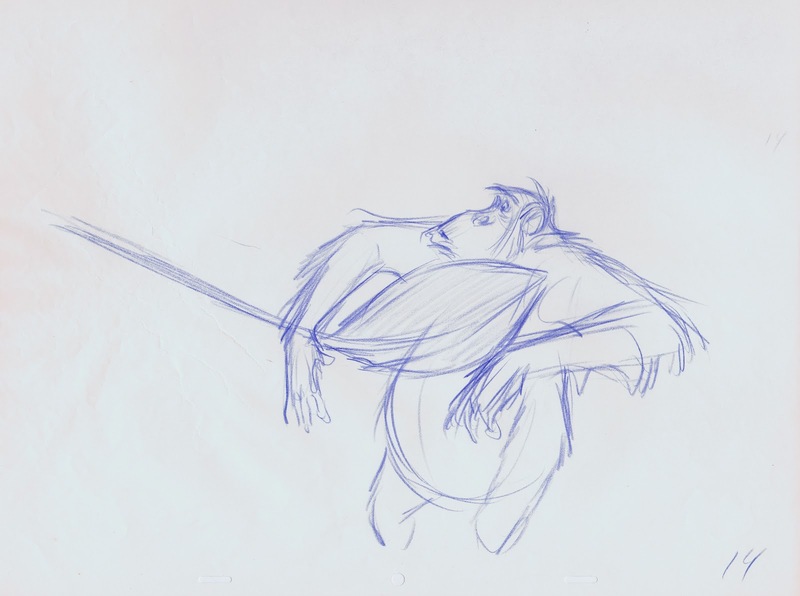 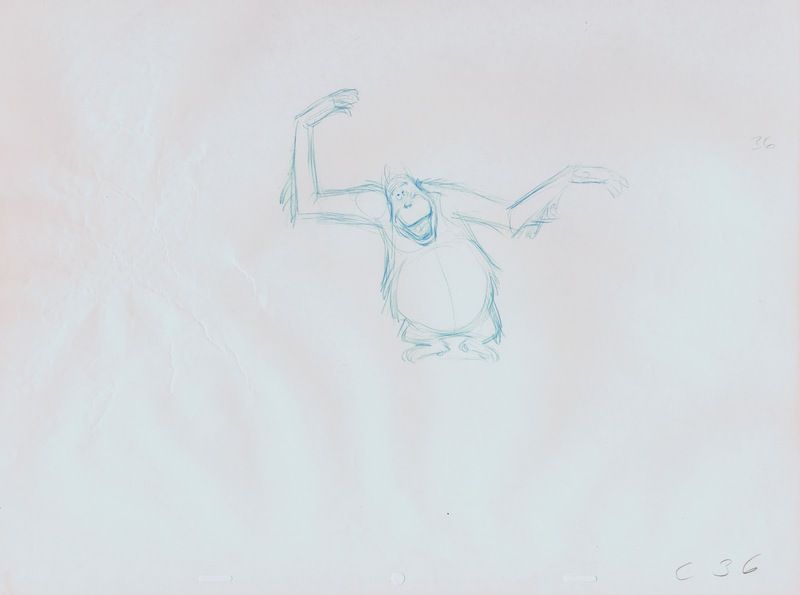 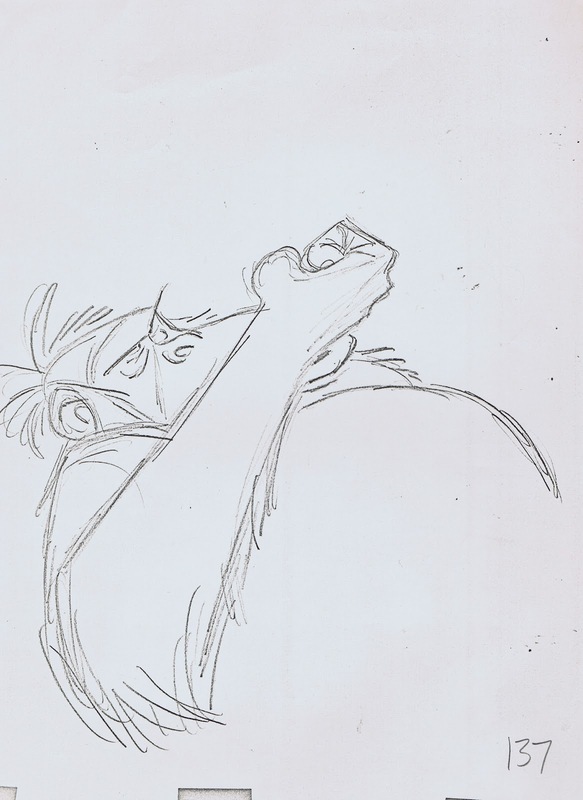 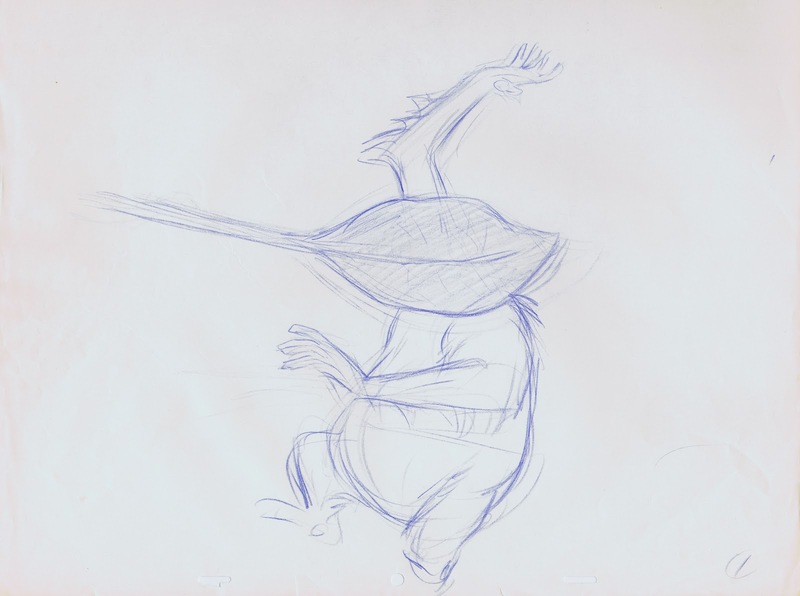 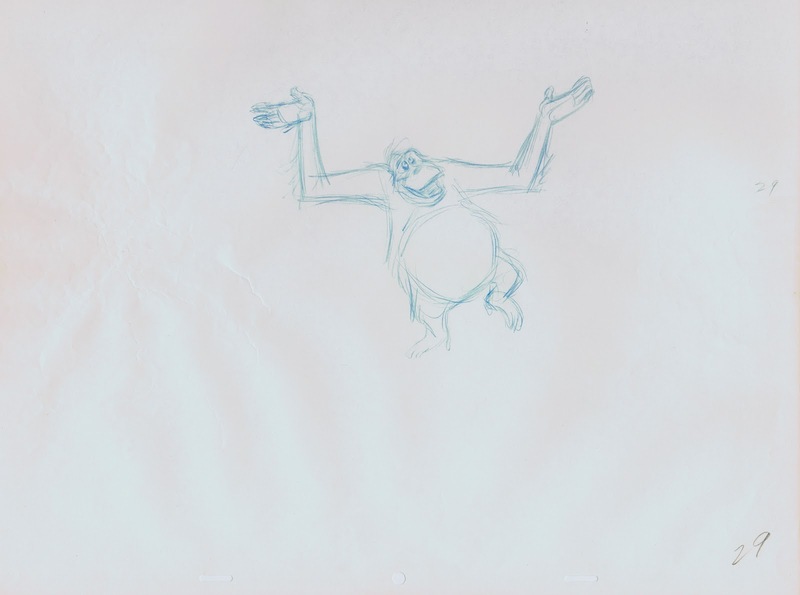 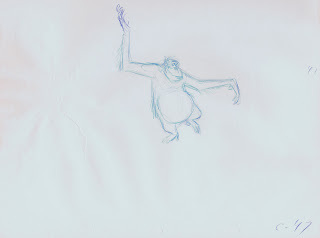 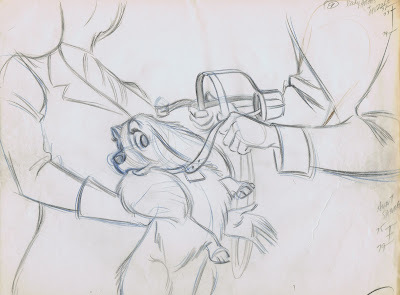 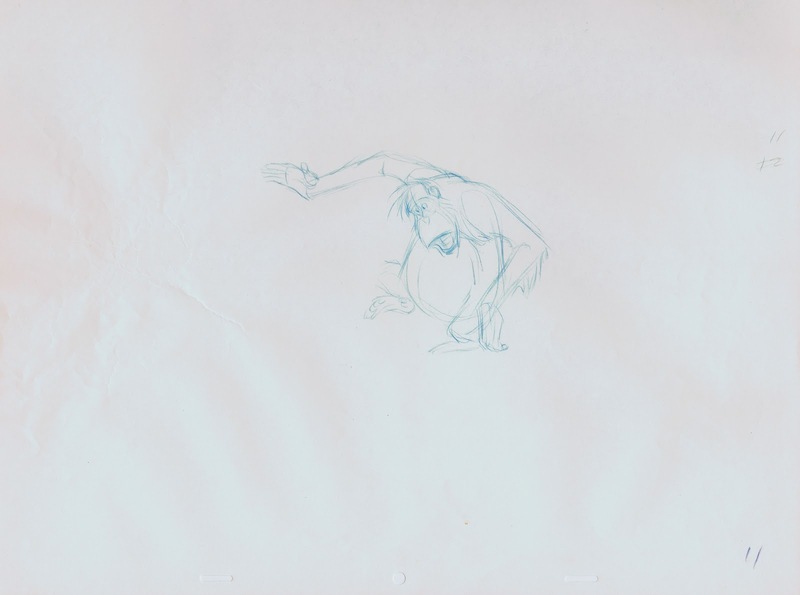 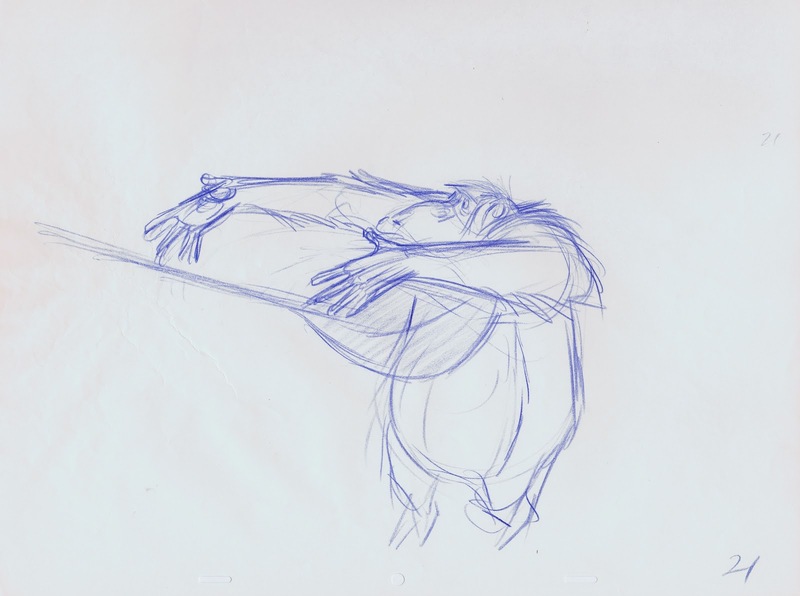 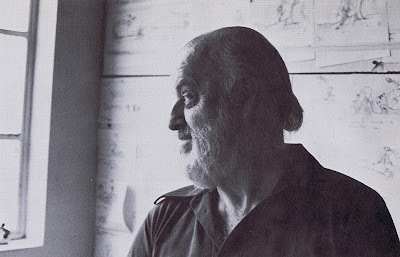 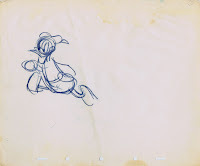 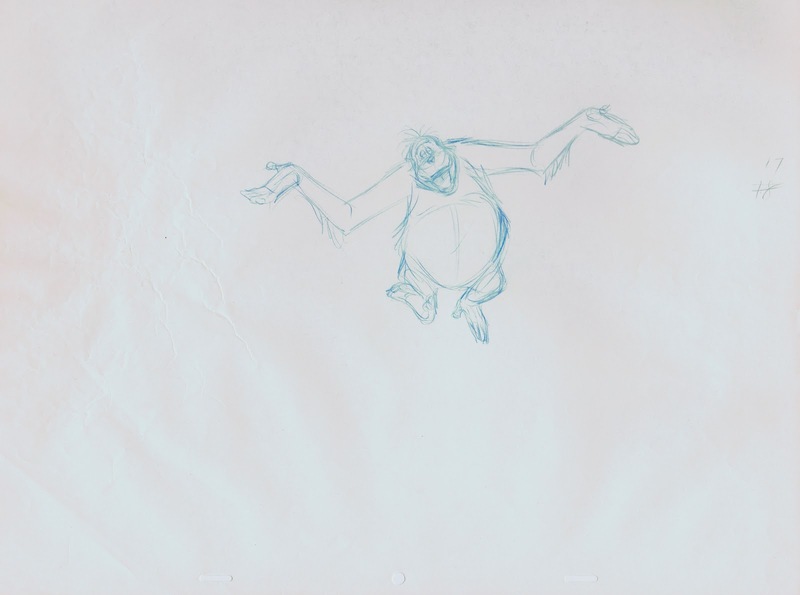 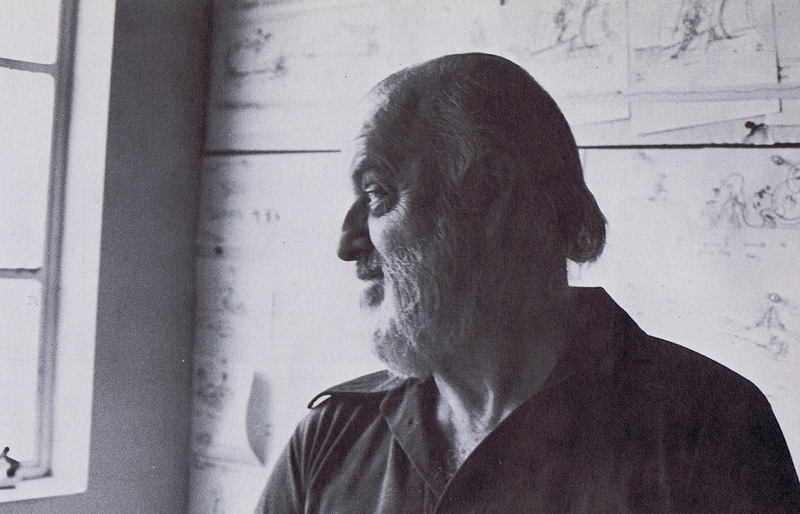 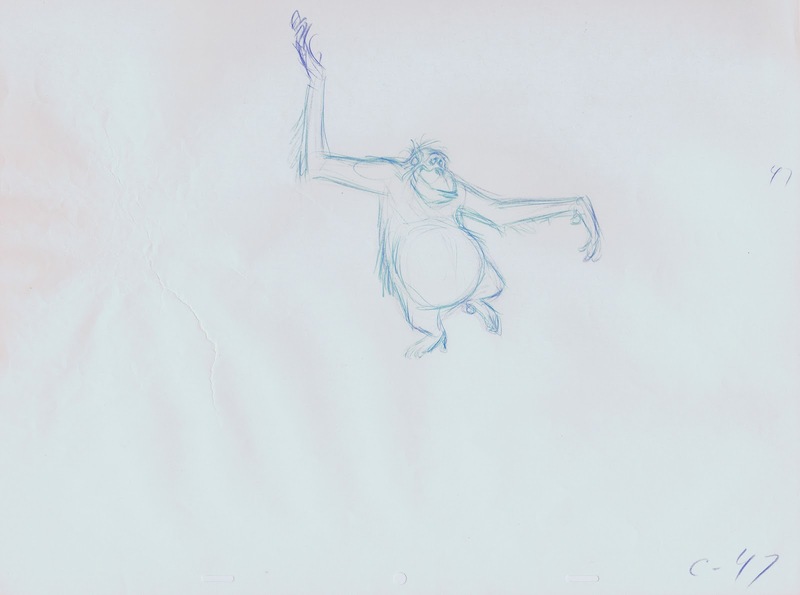 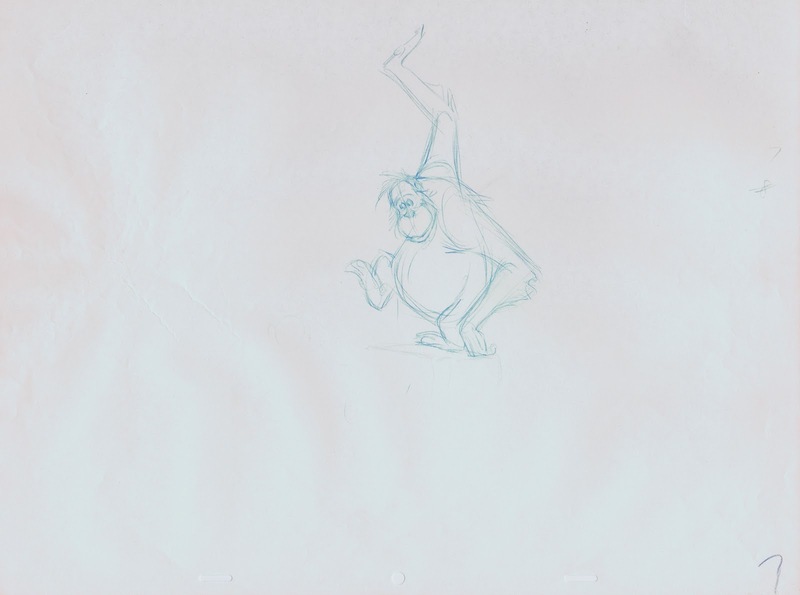 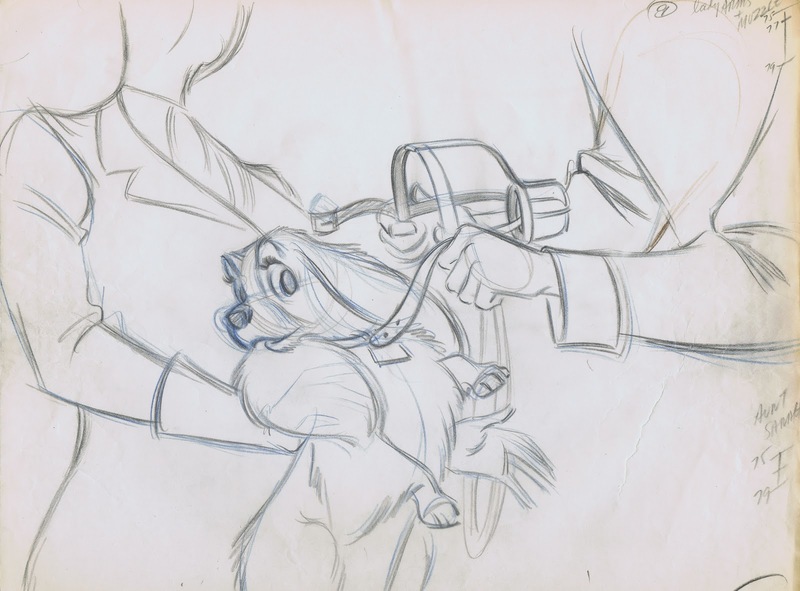 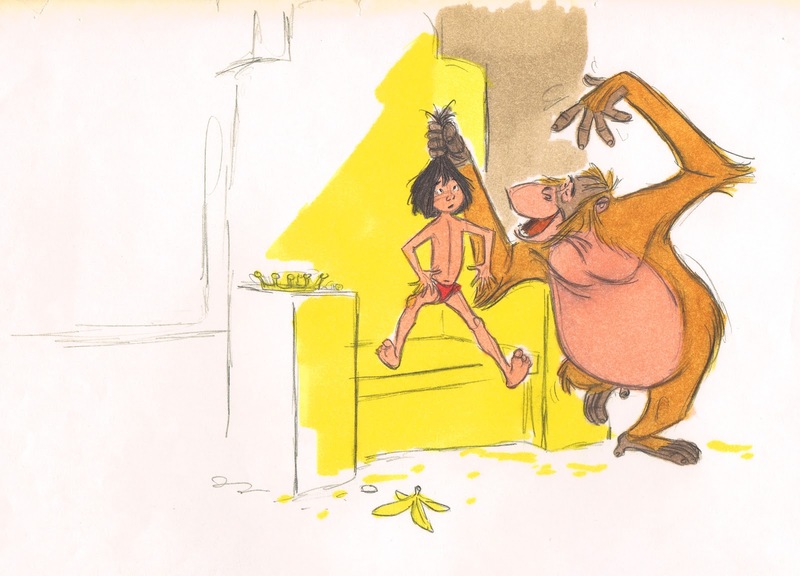 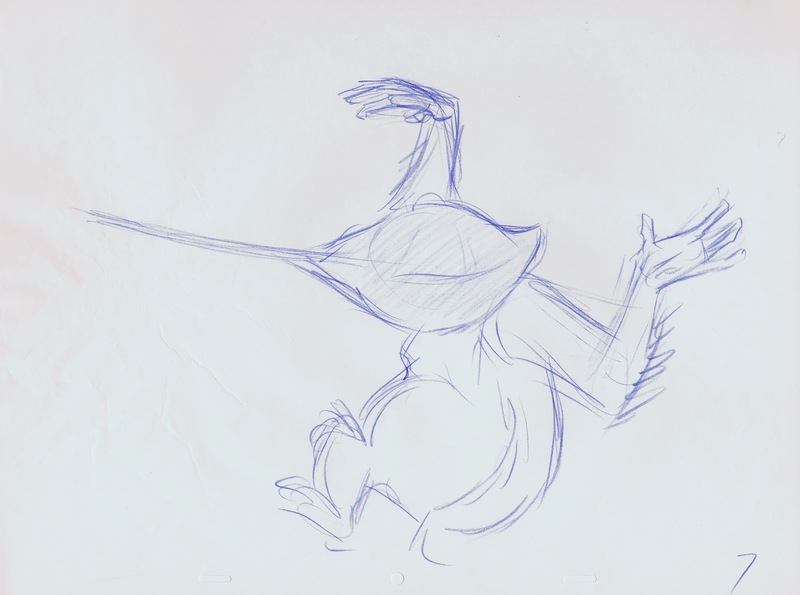 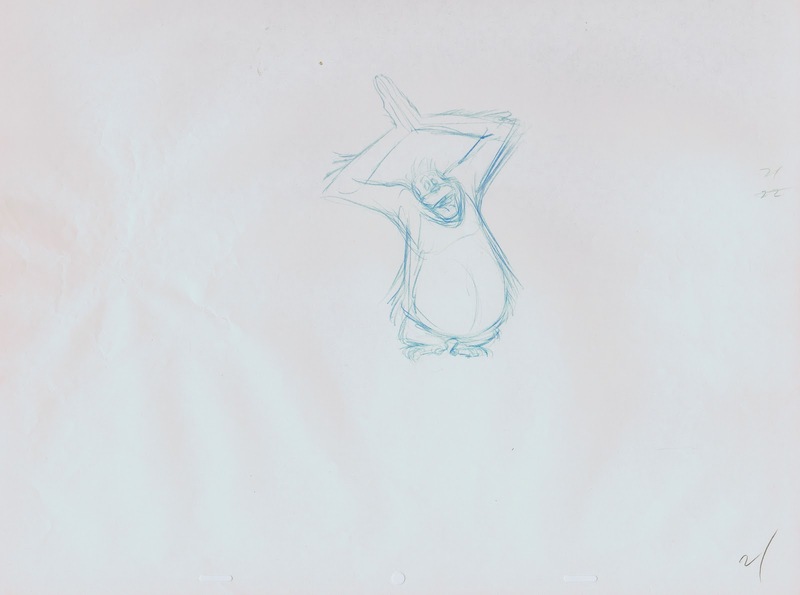 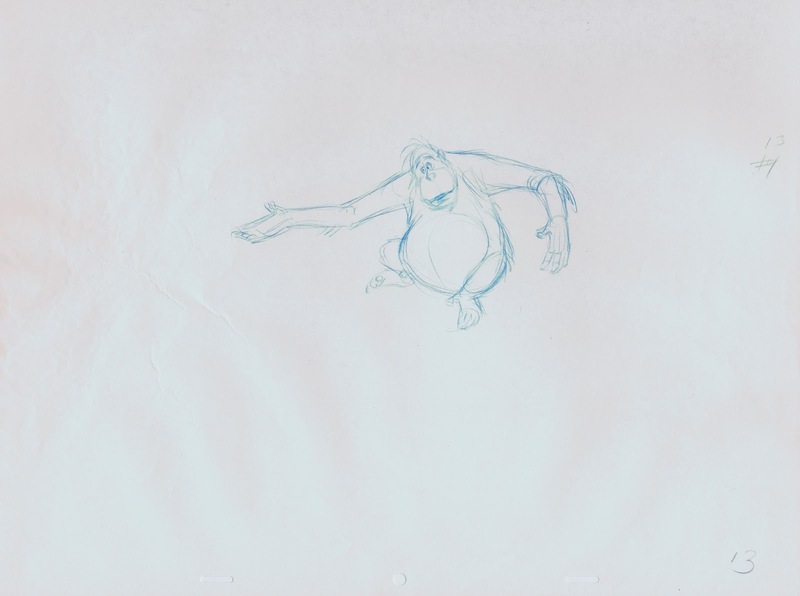 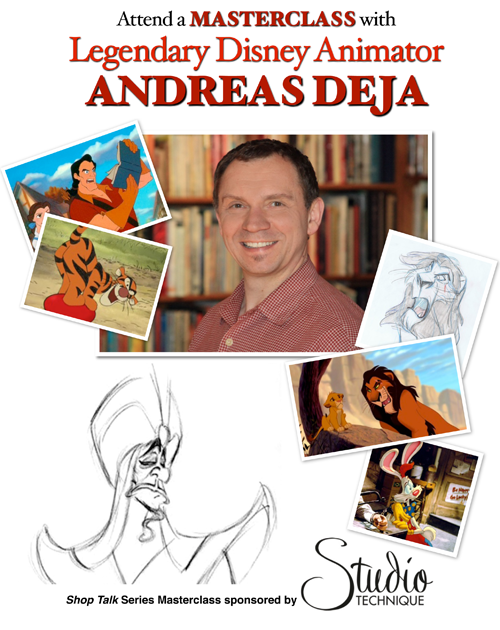 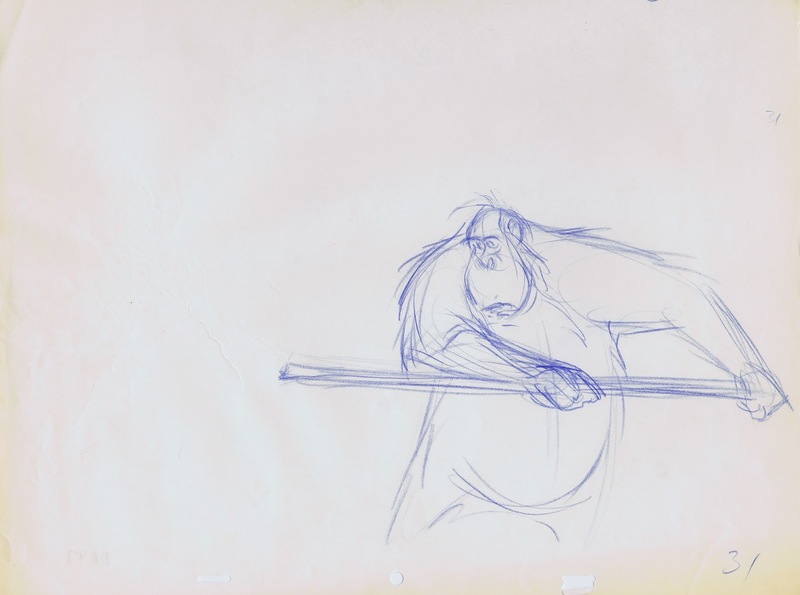 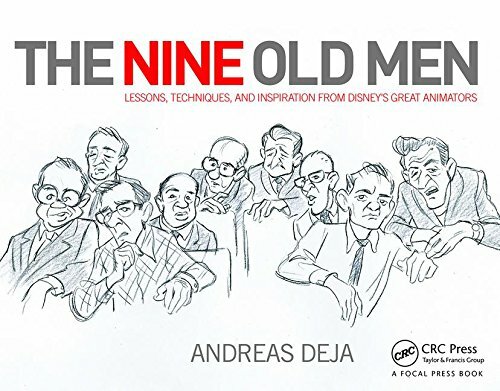 You can see his work in features like Snow White, Fantasia and Dumbo. 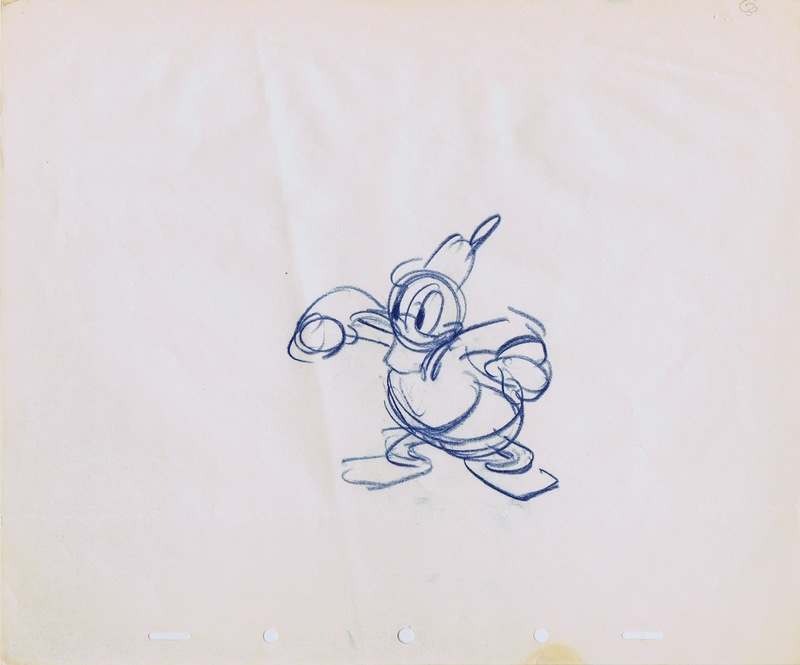 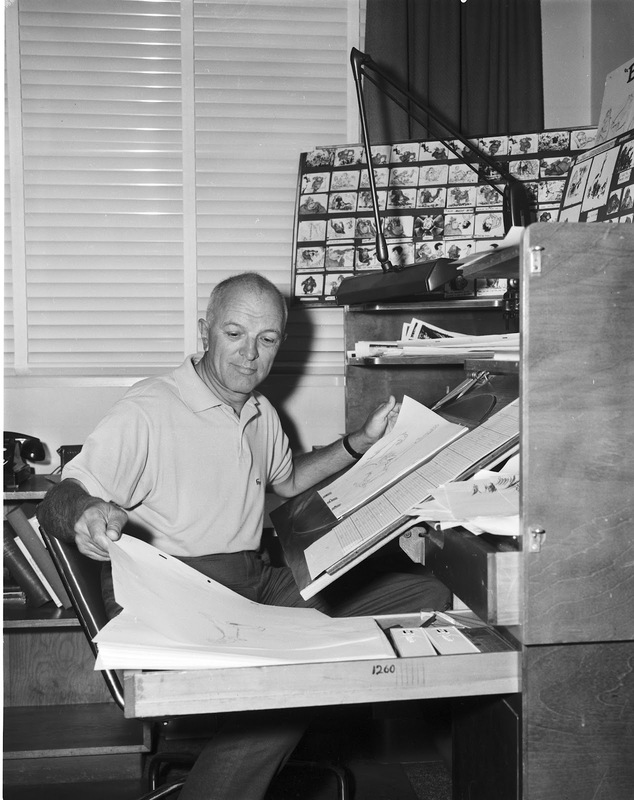 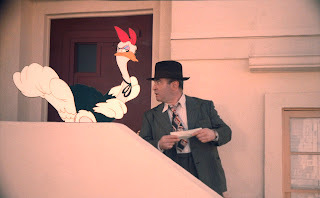 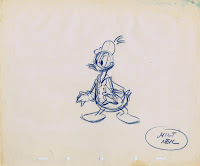 Milt also did terrific animation on Donald Duck. 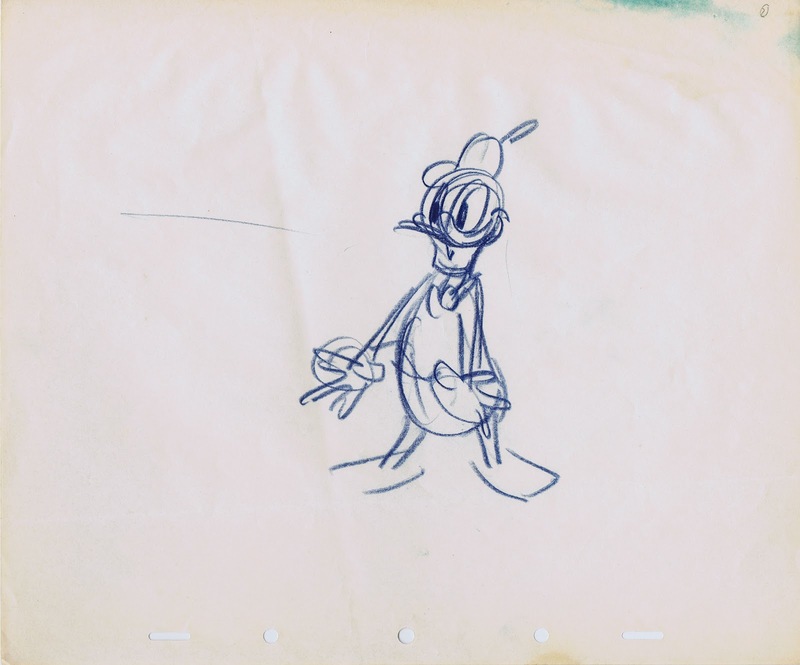 During the war the studio produced quite a few short films with Donald including "Der Fuehrer's Face". 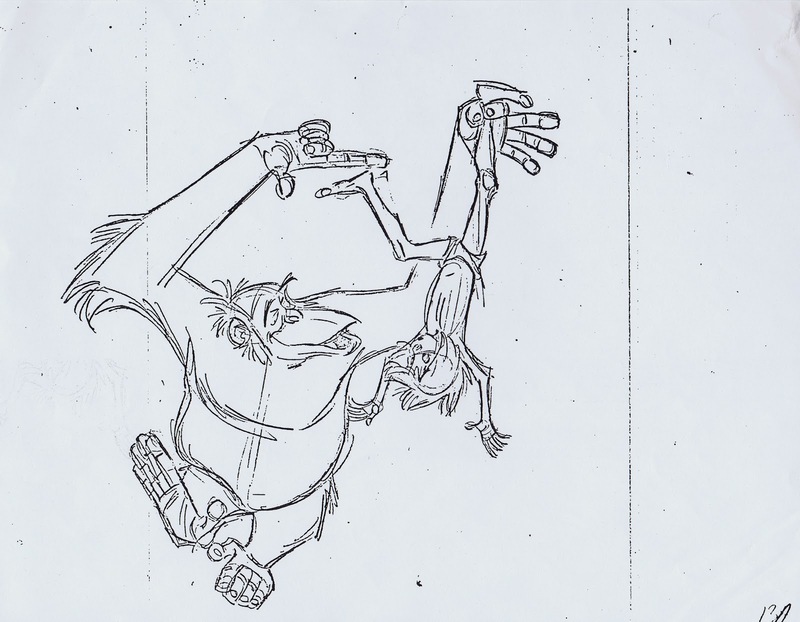 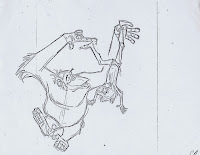 I really like his animation in this short, acting as well as drawing are fantastic. 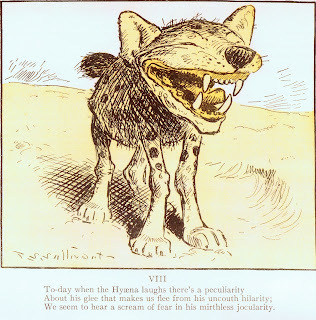 Very gutsy and confident. 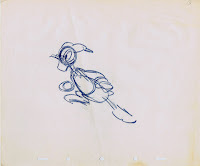 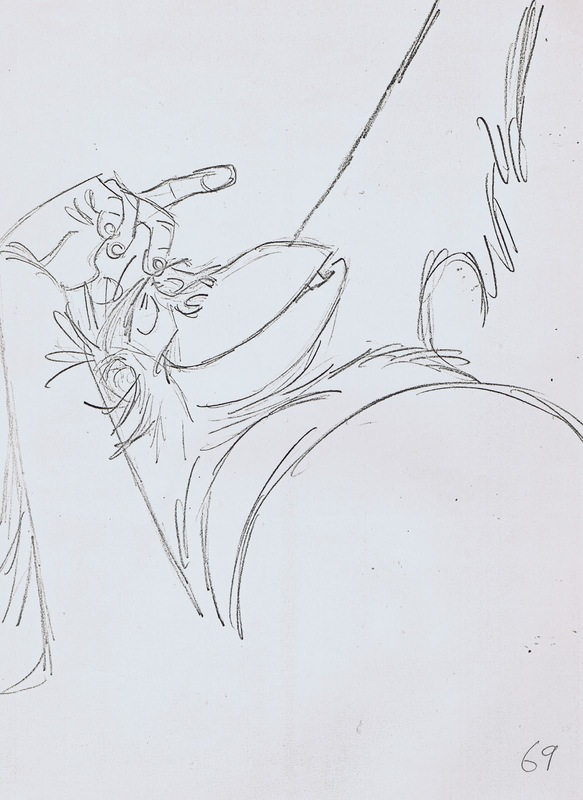 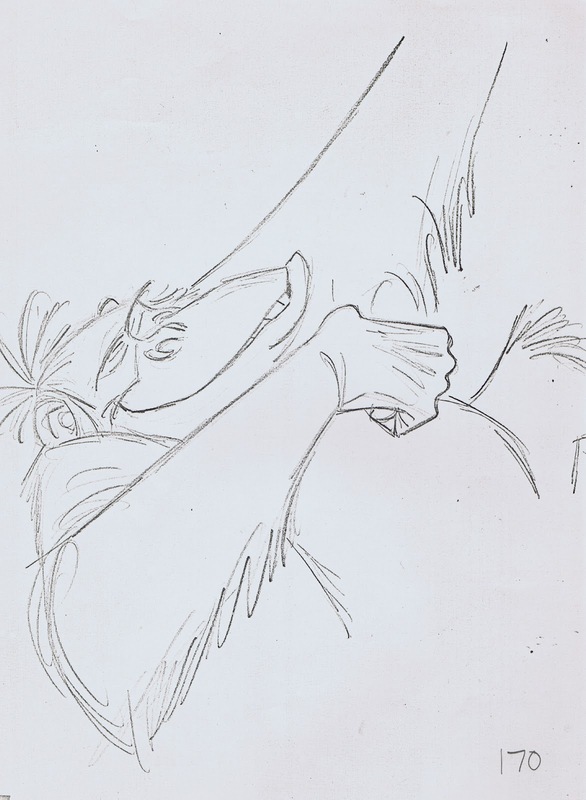 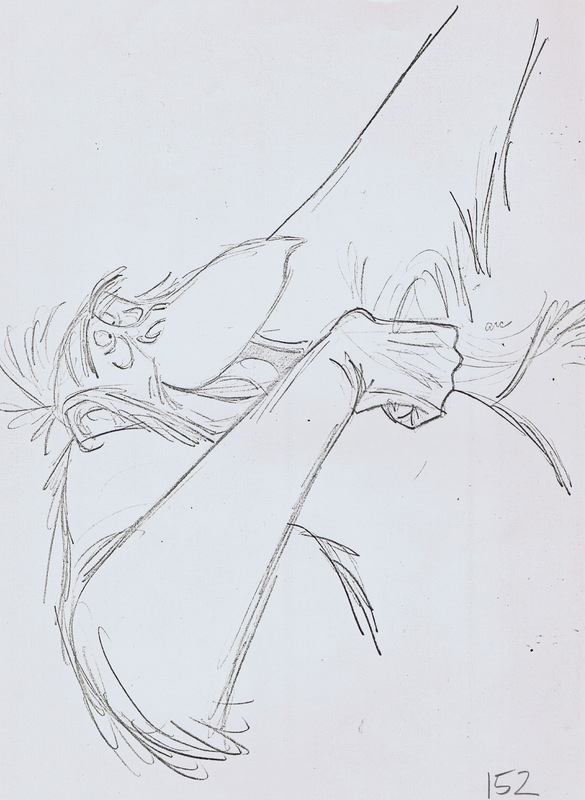 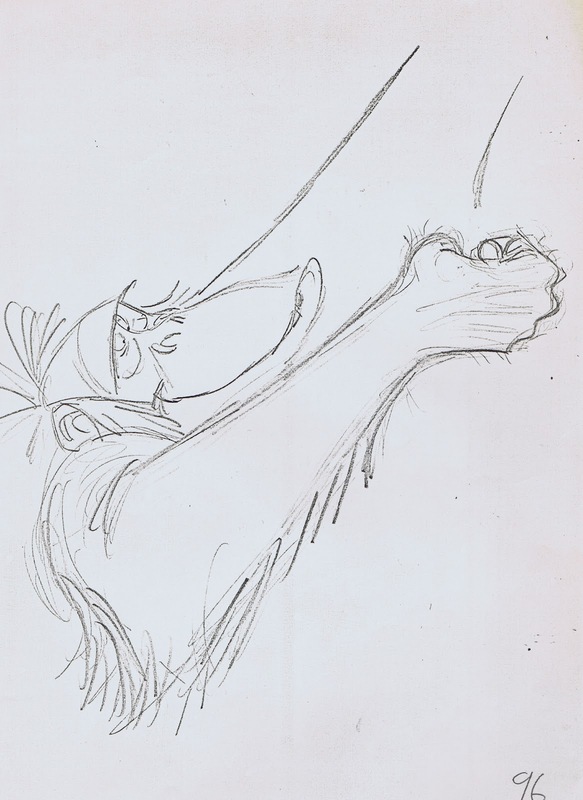 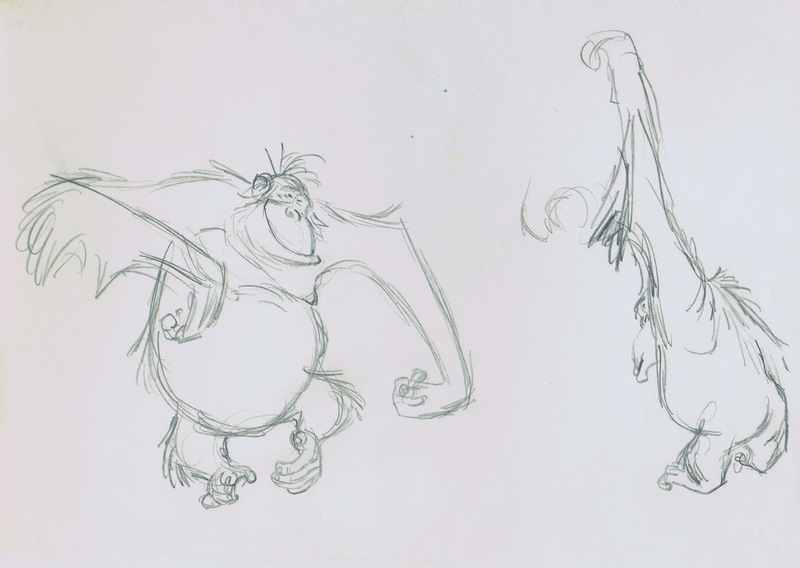 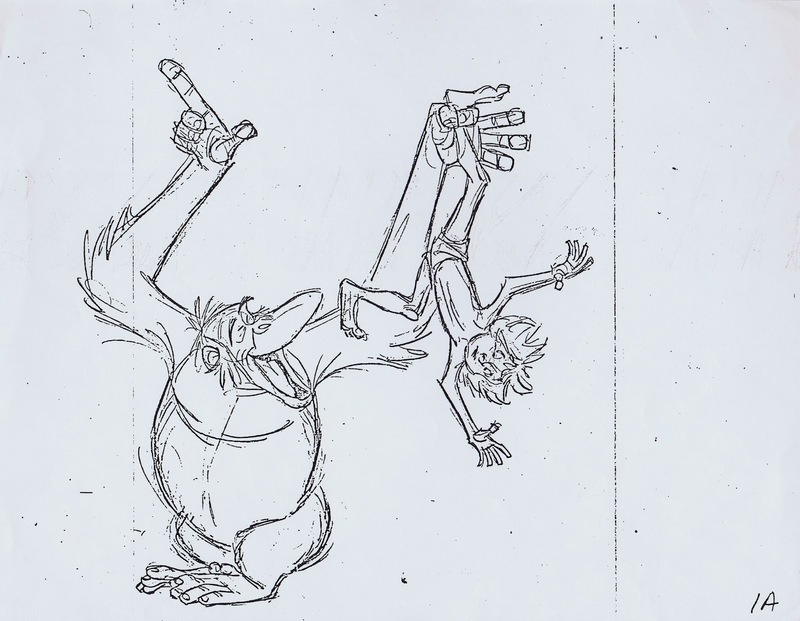 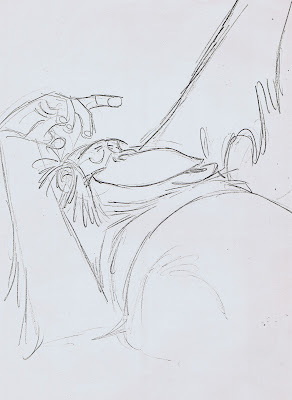 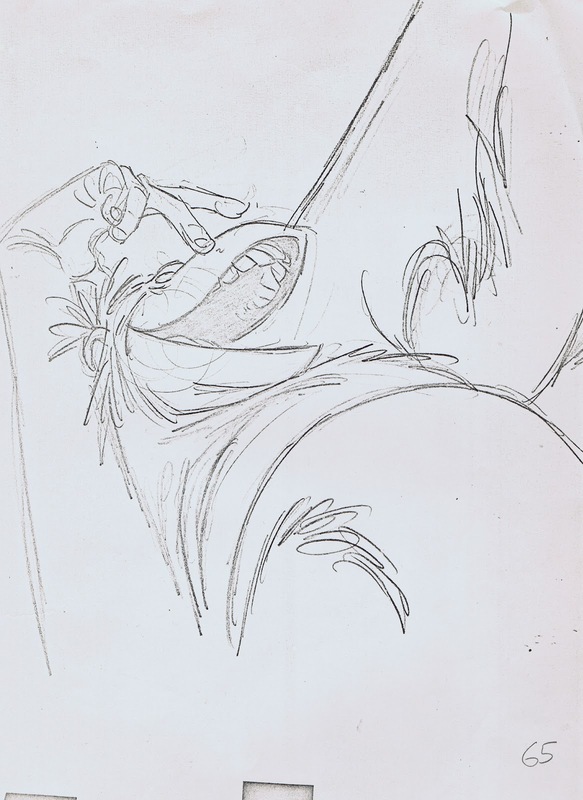 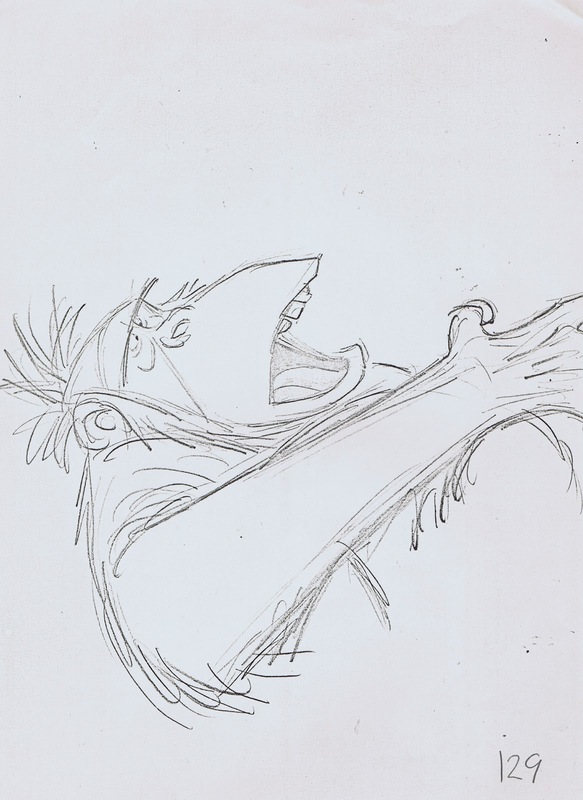 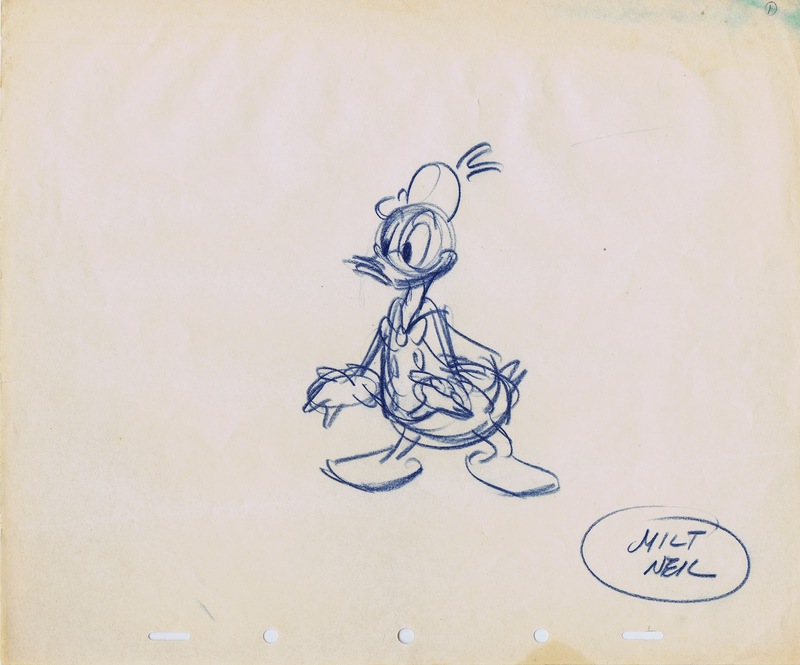 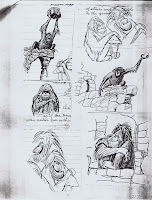 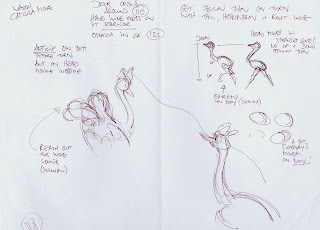 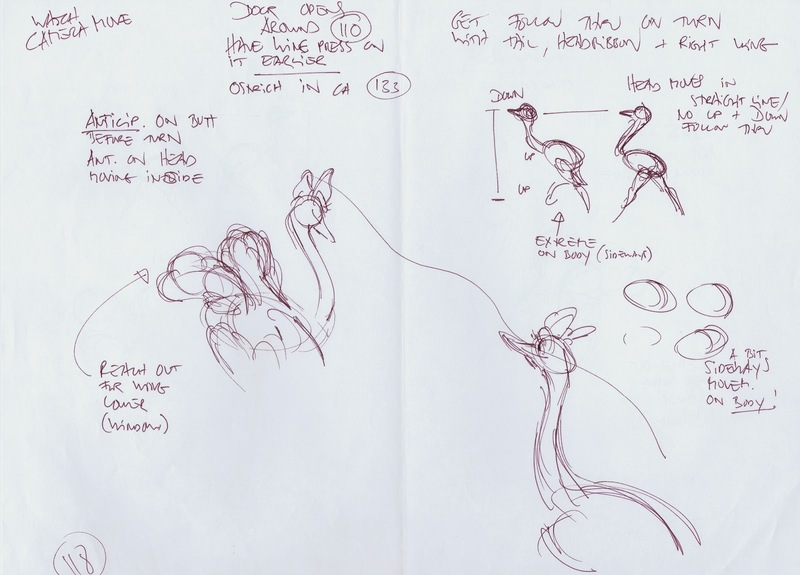 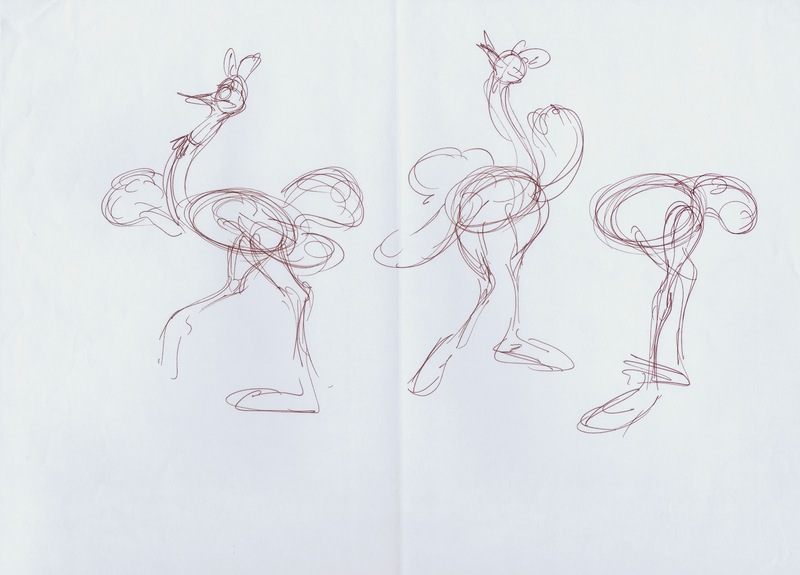 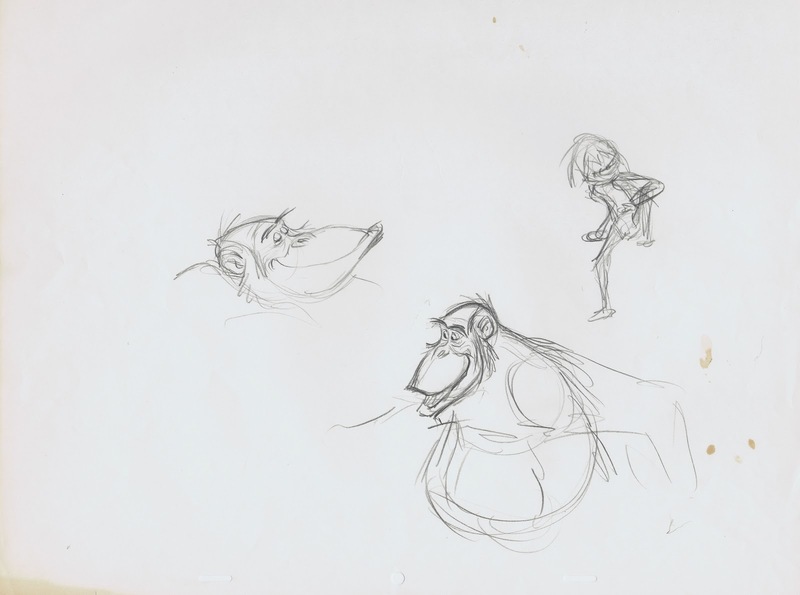 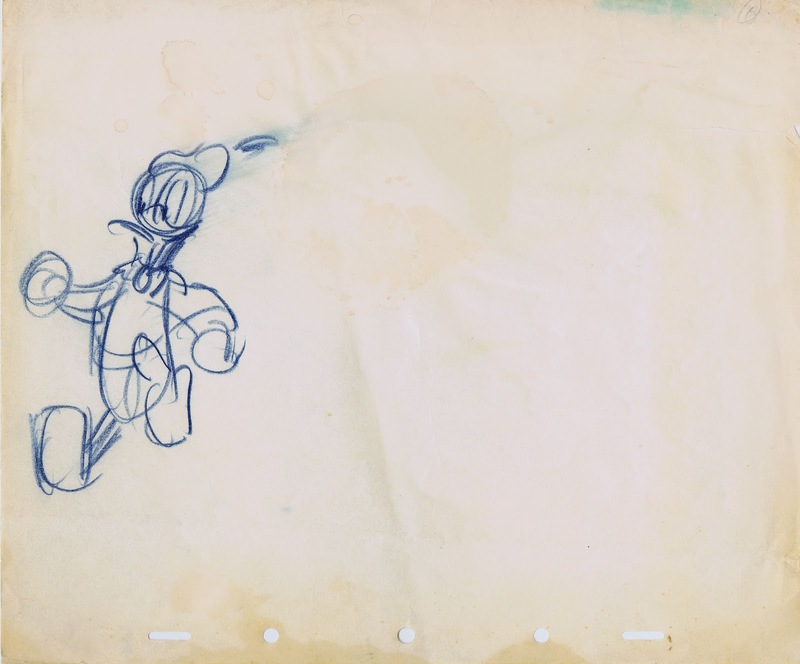 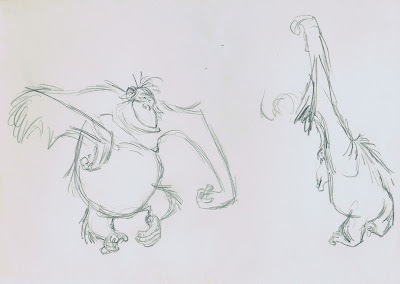 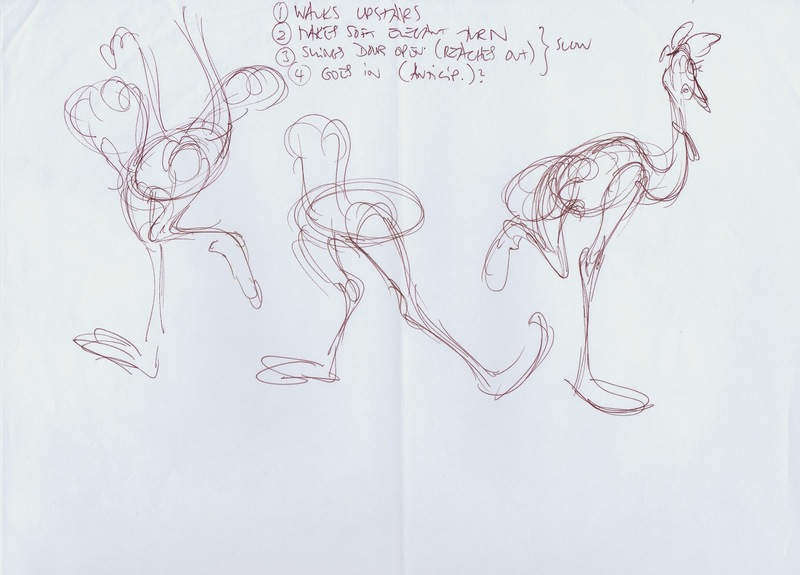 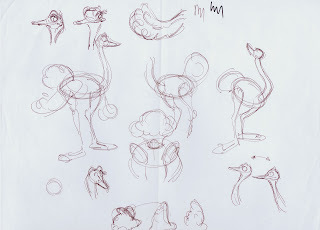 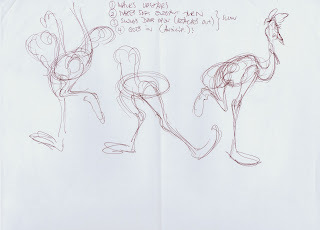 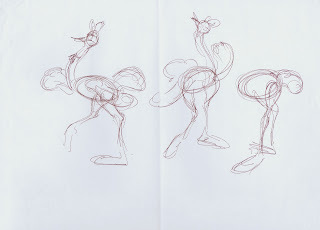 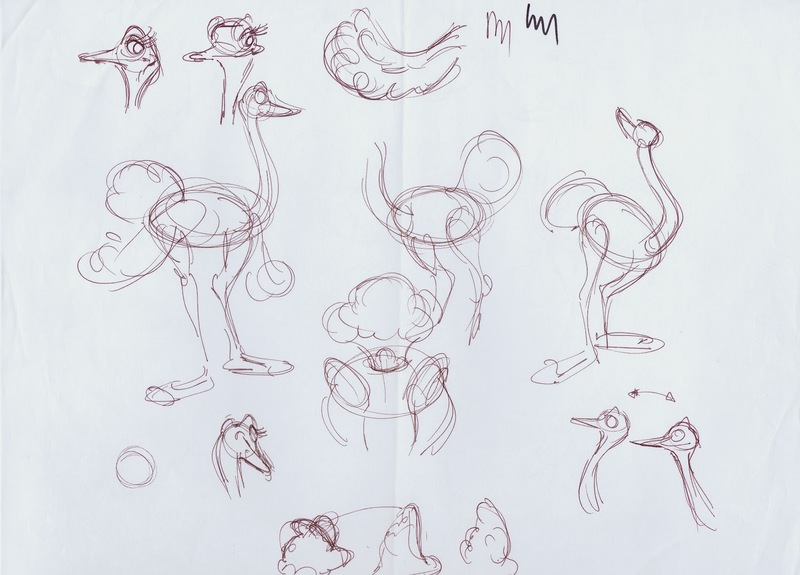 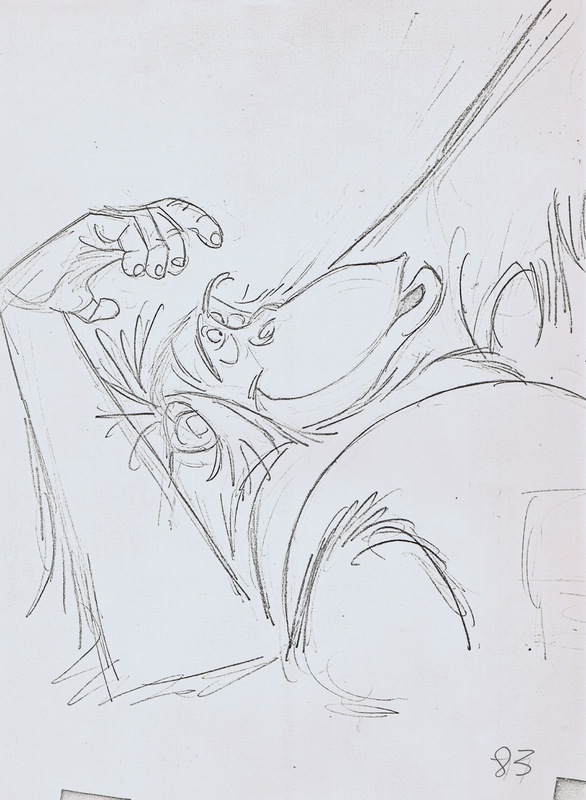 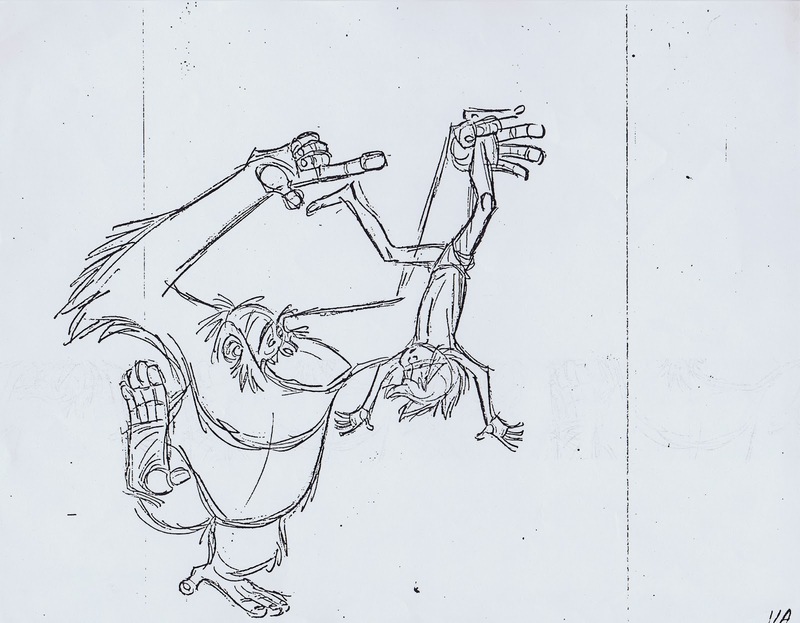 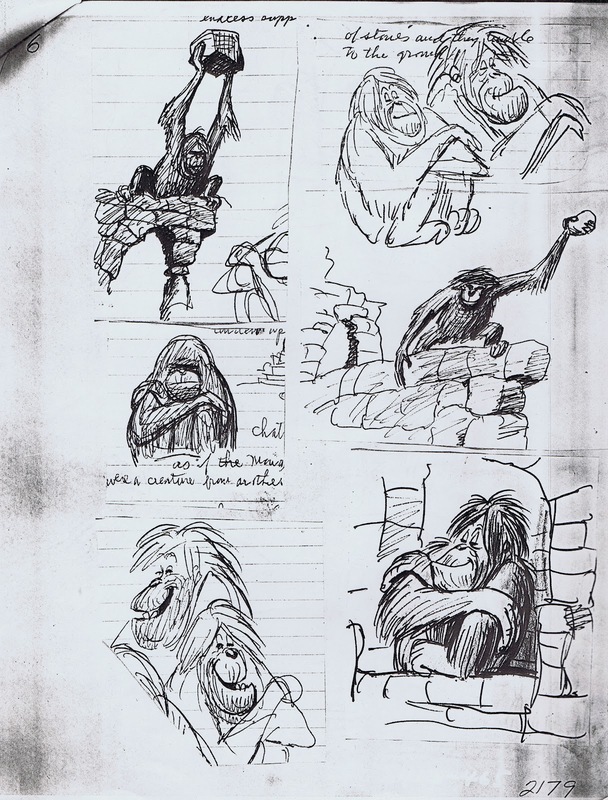 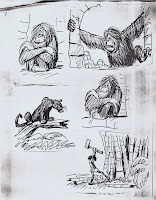 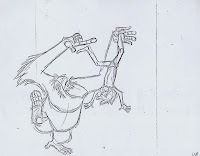 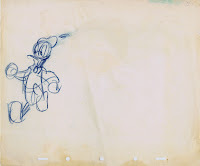 Here are a few beautiful rough drawings of Donald by Milt Neil, followed by an interview with him that I found on youtube. 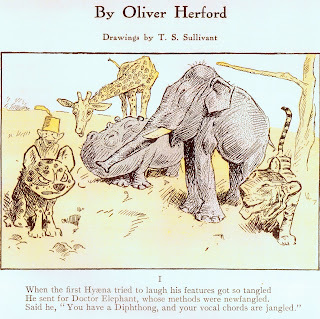 For your viewing pleasure, a short story illustrated by Sullivant. The humor is charming, but beware, there is a cruel ending. 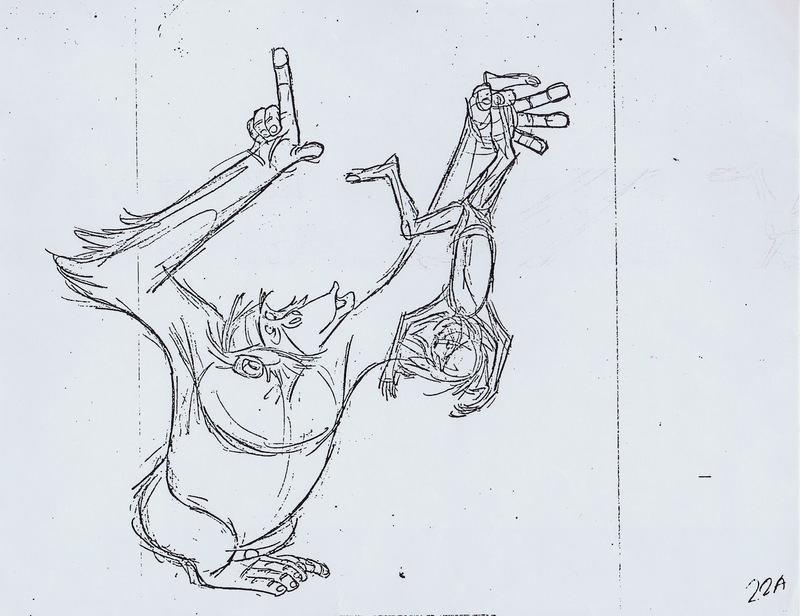 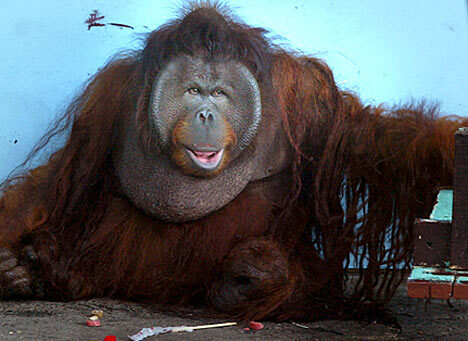 As usual, every pose of the animals is a gem. 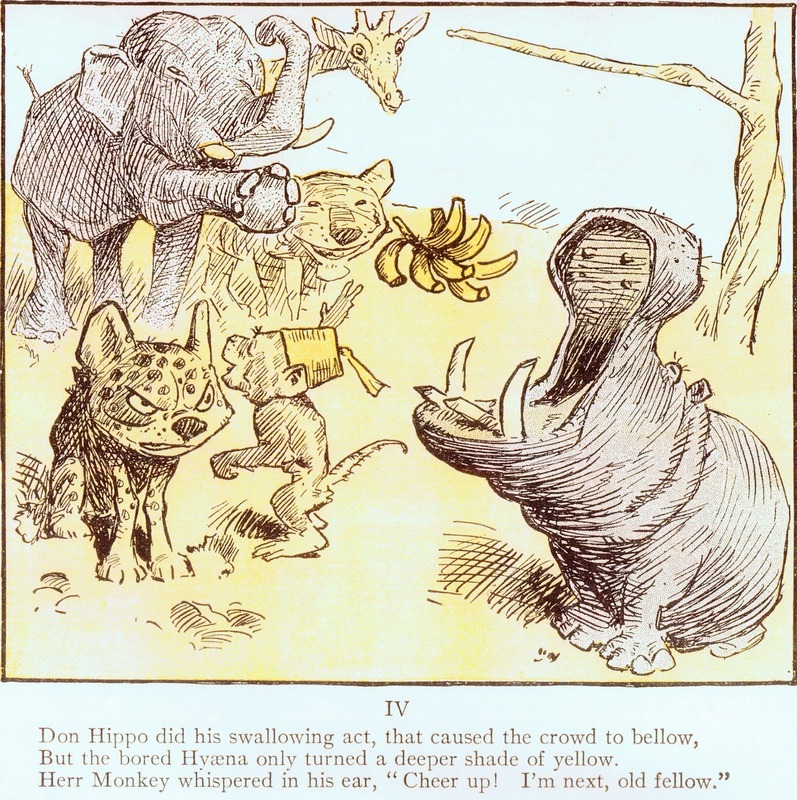 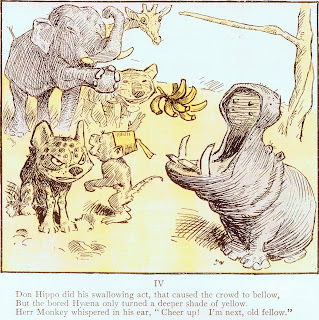 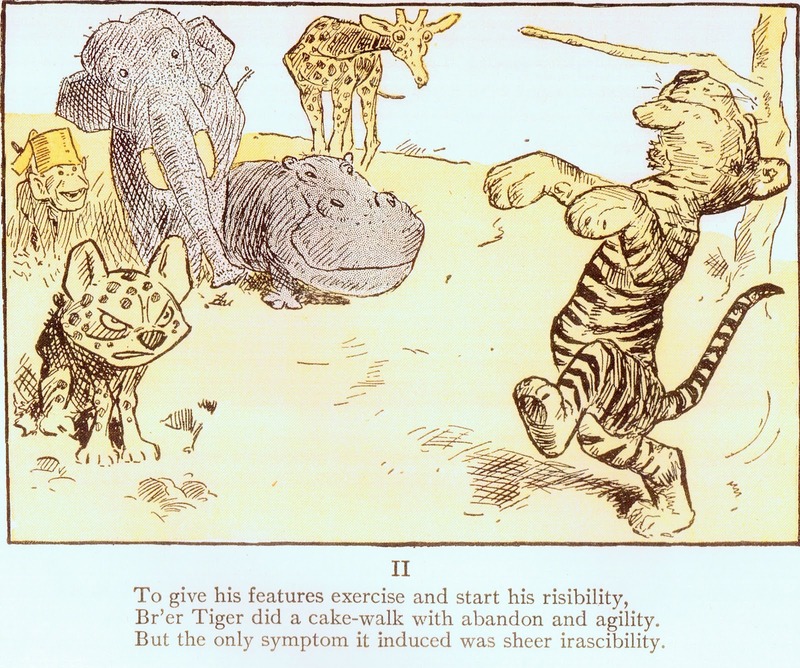 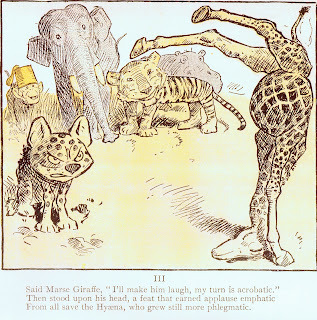 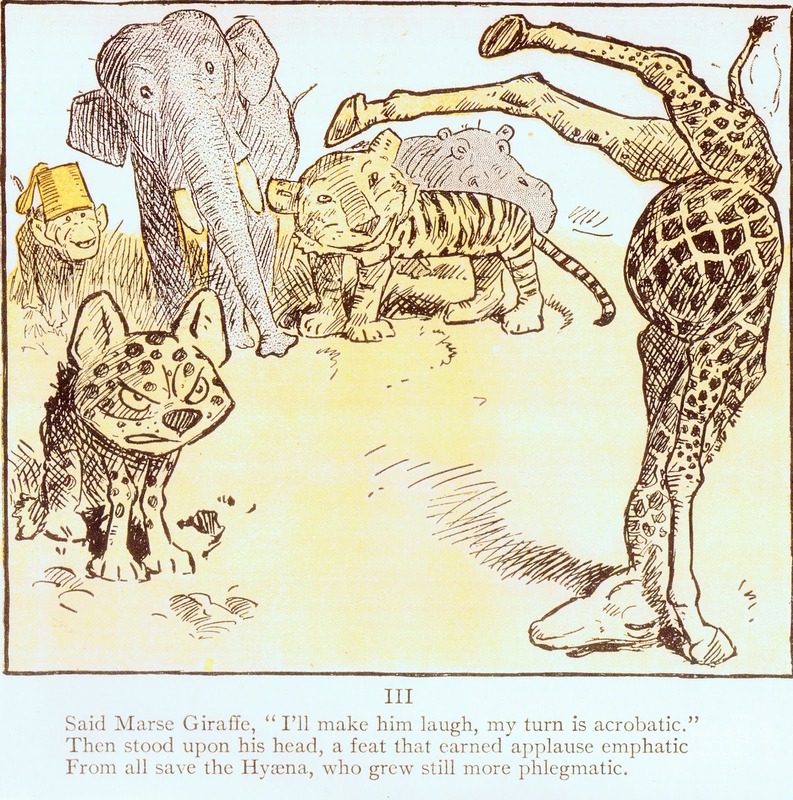 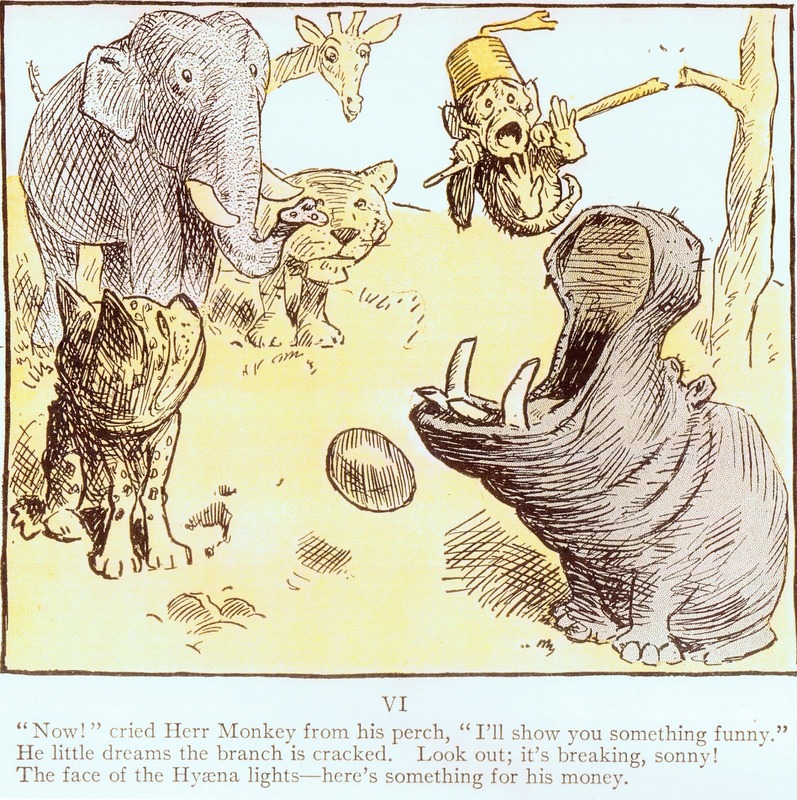 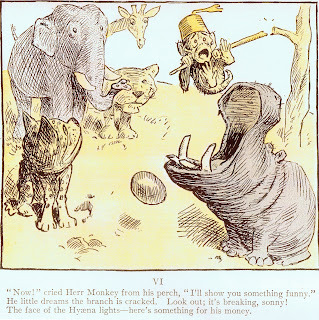 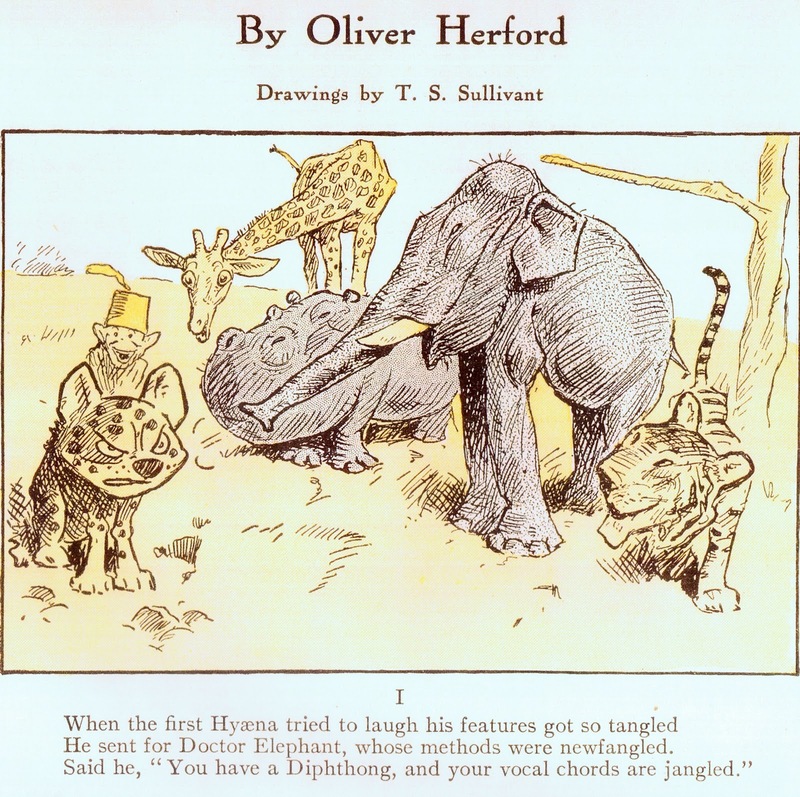 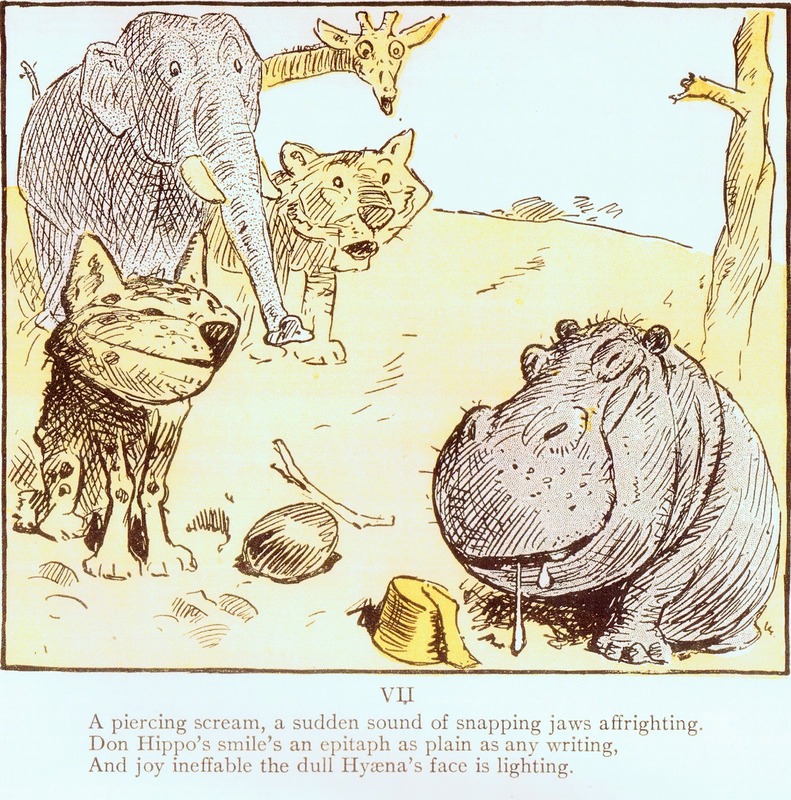 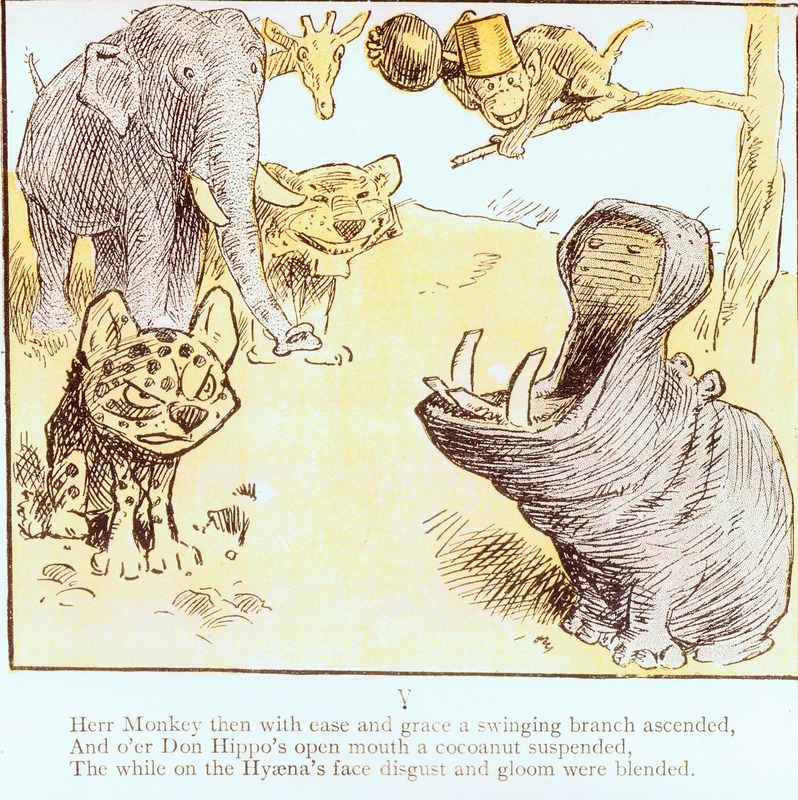 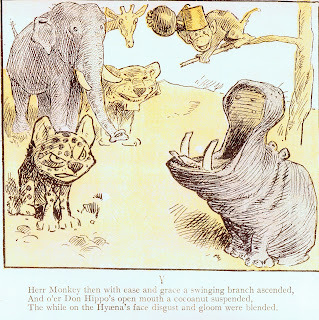 Look at the pushed smile of the elephant, the tiger dancing and the giraffe standing on her head. Cartoony poses with real anatomy. A feast for the eyes !